Tumbled limestone has a naturally aged appearance both on the tile edges and surface. Classical tumbled limestone is a new product which we have brought into our range due the demand for our classical limestone but with the ability to be tiled with a narrower grout joint. 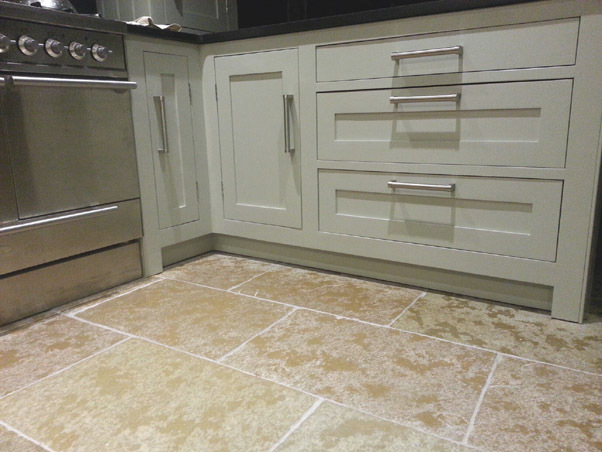 Exceptionally hard wearing, high density limestone, which is low maintenance. Ideal for busy kitchens, entrance halls or any high traffic areas of a property. Please feel free to order a free sample, or come and see us in Wetherby at our wearhouse showroom. We are also happy to discuss your requirements and answer any questions customers may have about this or any stone in our range.